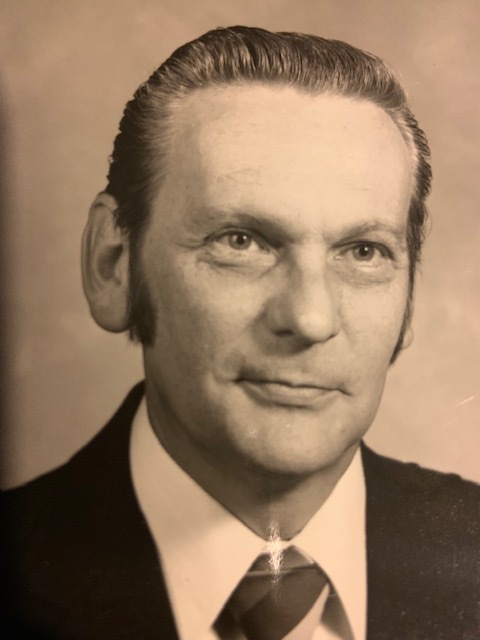 Daniel E. Kenski, age 84, beloved husband of the late Elaine (nee Jelinek), loving father of Michael E. (Christine), Judithe A. Bisson (Kenneth) and Theresa M. Roberts (Tomislav Stojsavljevic). Cherished grandfather of Lauren M. Distel (Nick), Amanda (deceased), Michael J., James A., Jacqueline M. Bisson, Kenneth A Bisson (deceased), Meagan E. Roberts and Brandon T. Roberts, dear brother of Phyllis Jones (deceased) (Paul, deceased) and Rosemary Stazzone (Pete), uncle and great uncle. U.S. Army Veteran. Services Saturday, April 13, 2019 at 10 A.M. at GOLUBSKI FUNERAL HOME, 5986 RIDGE RD. PARMA. Interment Holy Cross Cemetery. Friends received at the funeral home Friday 4-8 P.M.